If you're shopping for a 5-metre-long luxury SUV with seating for 7 occupants, but your budget stretches no further than what a new double-cab costs, here are some great buys for R500 000. Ironically, 7-seater luxury SUVs don’t always make sense in the countries in which they are produced. The United Kingdom's country lanes are way too narrow for a Range Rover, in Japan's congested cities there a very few places where you could park a Nissan Patrol and poky Germany is hardly the ideal place to test your depth perception when manoeuvring a lengthy Audi or Mercedes SUV. For South Africans, the proliferation of luxury 7-seater SUVs has been a blessing. With huge distances between cities and significant distances, often punctuated by gravel roads and challenging terrain, to travel to getaway venues, a luxury SUV works for its living here. 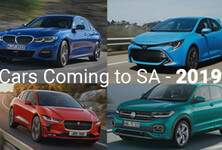 South Africans' obsessions with sport, recreation and community also mean we use all 7 of those seats, as many luxury SUV owners are part of a school or activity lift-club. Luxury SUVs are expensive, but this also means that they depreciate a fair bit over time. For the price of a new double-cab bakkie, you have the option of some quite convincing pre-owned 7-seater SUVs, with luxury features and a fair turn of pace. There was absolutely nothing subtle about the first-generation Audi Q7...The current version is an exercise in styling restraint and the art of making something rather large, appear much smaller than it is. But the original? It looked every bit as wide (2.1 metres) as it was. Although we remember little of the Q7's exterior design apart from "massive Audi grille", its interior is a masterclass in ergonomic efficiency (for its time) and solid build quality. The middle-row seating affords 100 mm of sliding adjustment, to enable decent legroom for those relegated to using the 3rd-row accommodation. 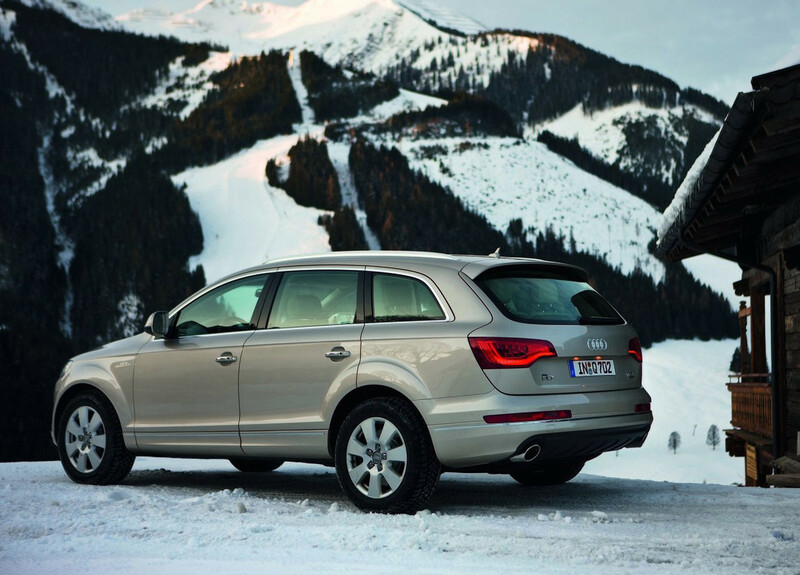 Even with the 3rd-row seats folded, the first-generation Q7 still offers a massive 765-litre luggage capacity. The Q7 you want is ideally a 1st-generation post-facelift model, which dates to around 2012 (it should have about 100 000 km on its odo'). They are priced just below R500k now, depending on options fitted, with most derivatives in that price-range being 3.0 TDIs, powered by Audi’s remarkable turbodiesel V6, which now features prominently in the flagship Amarok. Rated at 177 kW and 550 Nm for use in the first-generation Q7, the engine propels the 2.3-tonne Audi with ease, while still returning fuel economy in the low teens. 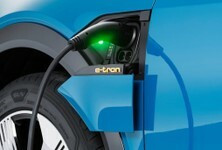 Considering its 100-litre tank capacity, range is ample. For those who require a ladder-frame luxury 4x4 with 7 seats, the obvious choice is Toyota’s Land Cruiser 200, but they're very expensive. A credible alternative is Nissan’s Patrol, a vehicle that compares favourably with the Land Cruiser in every conceivable way, and one that's highly regarded in the Australian market, which is similar in terrain and usage patterns to our own. For R500 000, you can expect to find a 5th-generation Patrol 4.8 GRX. 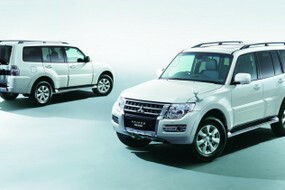 Unlike the Land Cruiser 200, the bulk of Patrols sold in South Africa are petrol-, as opposed to diesel-powered. 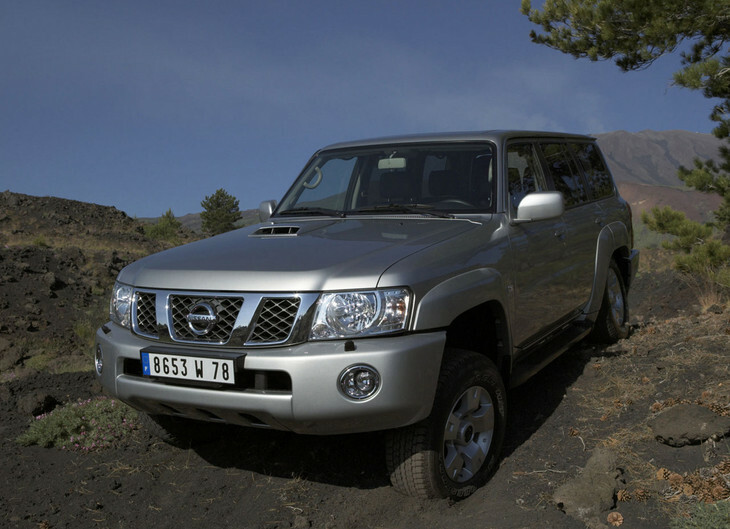 Nissan’s 4.8-litre inline 6 is renowned for its reliability, so too are the Patrol’s nearly unbreakable differentials. The only downside is a limited range, with that 4.8-litre engine guzzling fuel at very near to 20L/100 km in real-world driving conditions. As such, you can never afford to pass up on a refuelling opportunity when you take a Patrol on a long-haul journey – regardless of the Nissan's 135-litre tank capacity. Due to its dedicated-off-roader design, the Patrol’s cabin is not the last word in luxury aesthetic and contemporary trim, but build quality is high and the potential for electronic gremlins low. There's plenty of useful space too, with 668 litres of luggage space available behind the 2nd-row of seats (when the 3rd-row seating is not in use). 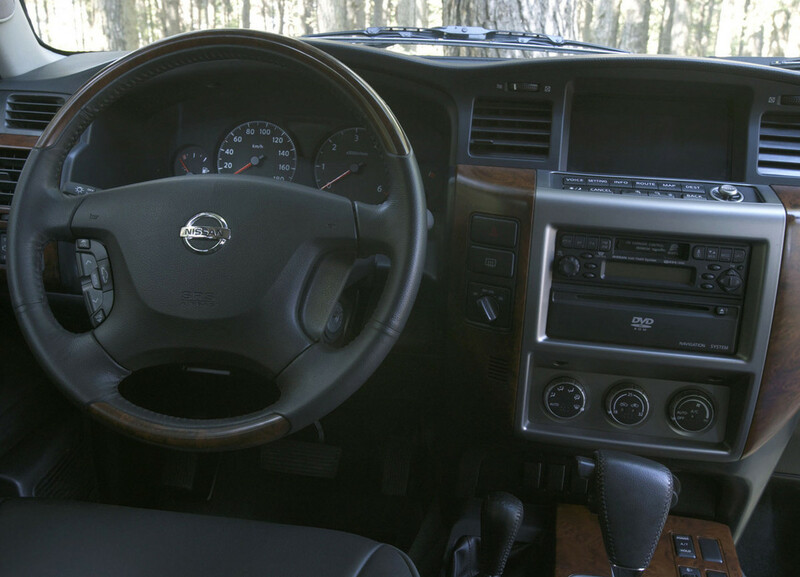 In the Nissan Patrol market, R500 000 buys a very tidy 2011/2012 vehicle with just shy of 80 000 km on the clock. And all things considered, up to 100 000 km is virtually considered "delivery mileage" for a Patrol, considering how tough and reliable it is. 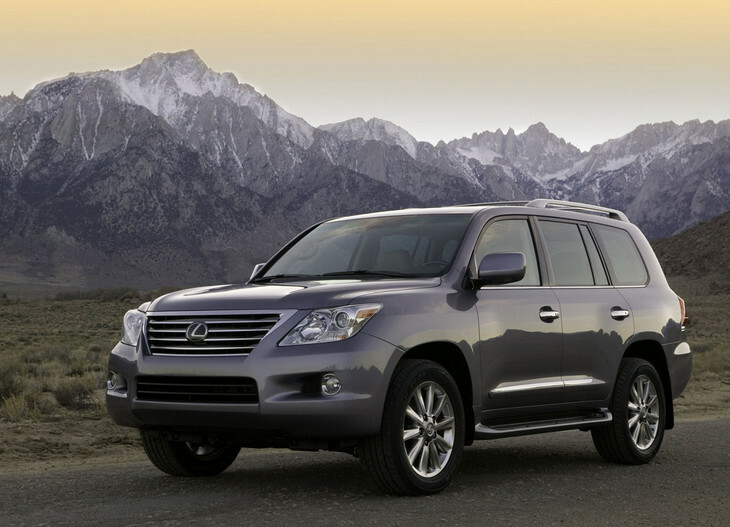 To put it bluntly, the LX570 offers Toyota Land Cruiser ability and build quality combined with Lexus exterior and interior design elements. 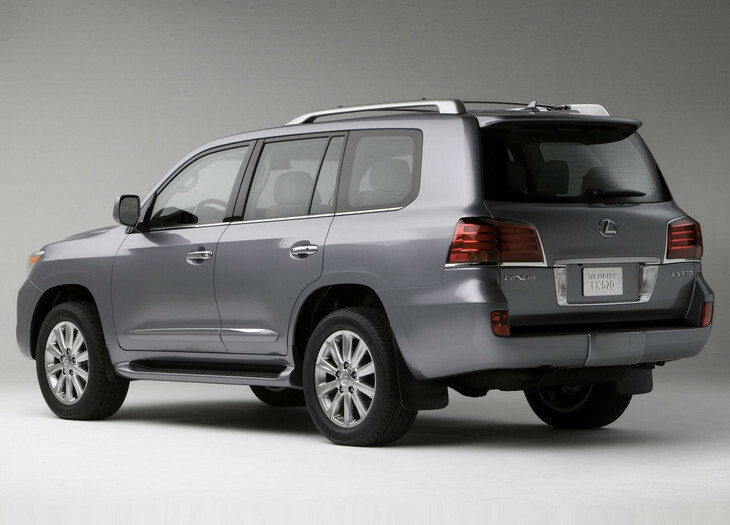 It's an inspired choice for those who want all that is desirable about a luxury Land Cruiser 200, but can’t bring themselves to admit to driving a Toyota. Powered by a huge petrol-fed V8, LX570 is the epitome of a Sandton-Safari-mobile. Inside it’s all soft leather trim and curiously bright Japanese infotainment interfacing, but underneath remains the prodigious ability of a Land Cruiser 200, which is the LX570's cousin. Interior space is prodigious, with 701 litres of luggage capacity, but you have to be wary of its range. Even with the 93-litre fuel tank brimmed, LX570’s economy hovers in the high teens. That said, the naturally-aspirated 5.7-litre V8 is unfailingly reliable. For half a bar, you can get a tidy one. There is no luxury SUV more iconic than Mercedes-Benz’s Gelandewagen (now known as the G-Class). One can trace its origins to the 1970s and very little evolution has taken place in its packaging since then. The "G" is the loveable ladder-chassis throwback in Mercedes-Benz’s SUV portfolio. The problem with the G-Class is that it’s very cramped inside. Mercedes-Benz realised this and the "other" G-Class, the GL, was Stuttgart's solution to this problem – on an unprecedented scale. 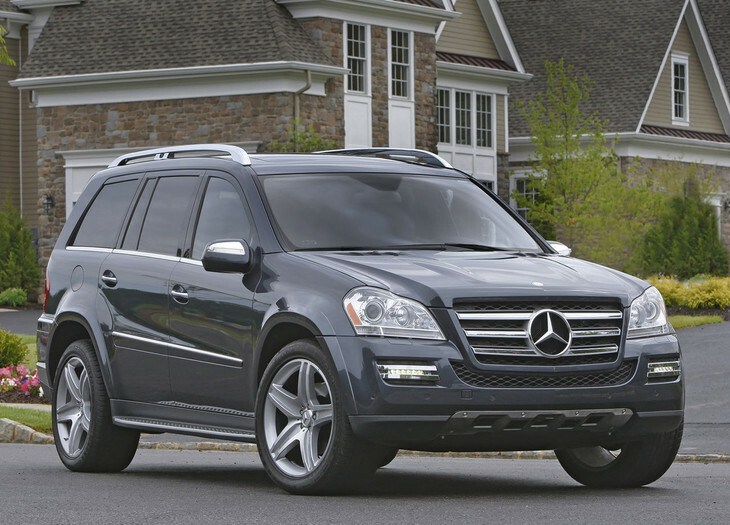 A massive 7-seater German SUV built primarily for the American market, it brought Mercedes-Benz's air-suspension technology and proven lockable differentials together to create quite a unique offering. Cabin components are as you’d find them on a comparable E-Class and with 680 litres of luggage space, you’ll never have to repack your weekend bags. Fold the 2nd- and 3rd-row seats flat and you get a gargantuan 2 300-litre load area... many mid-sized vans don't offer that much utility space! Most GLs in the second-hand market are powered by a 3.0-litre turbodiesel V6 that produces peak torque of 620 Nm, so with a 2.4-tonne kerb weight, the Benz is a capable cruiser, as opposed to a swift SUV. With low-range and lockable differentials, allied with some ascending and descending stability control algorithms that manage the traction control electronics, GL is supremely capable off-road. As a Grade 5 off-road-obstacle-taming German luxury off-roader, with ample space and seating for 7 occupants, GL is an oddity – but one which is very fit for purpose. 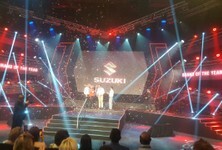 Prices for the 1st-generation GL facelift, vehicles which entered the market at around 2012, are now under R500 000 when nearing around 150 000 km of mileage. 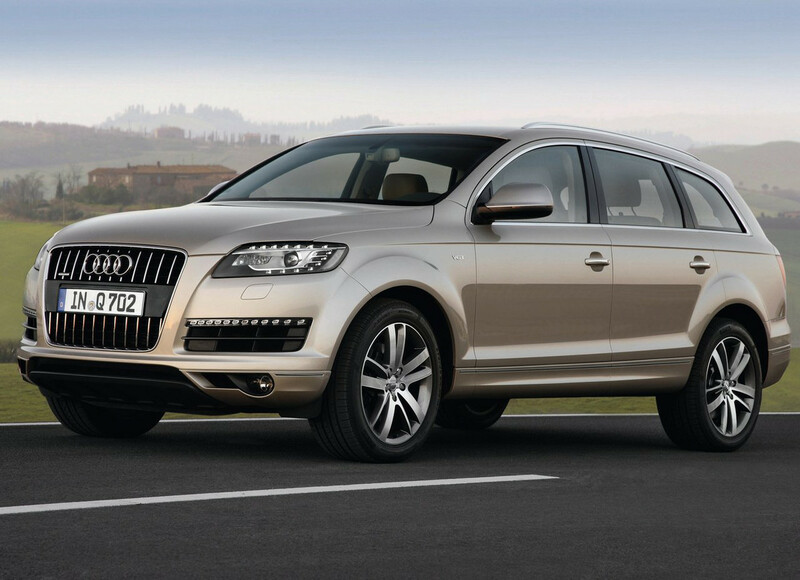 If you want a Gelandewagen you could actually live with as a family vehicle, this is it. For many, this remains the quintessential first-class SUV and if you want a 7-seater, it has to be a Vogue, instead of a Sport, derivative. 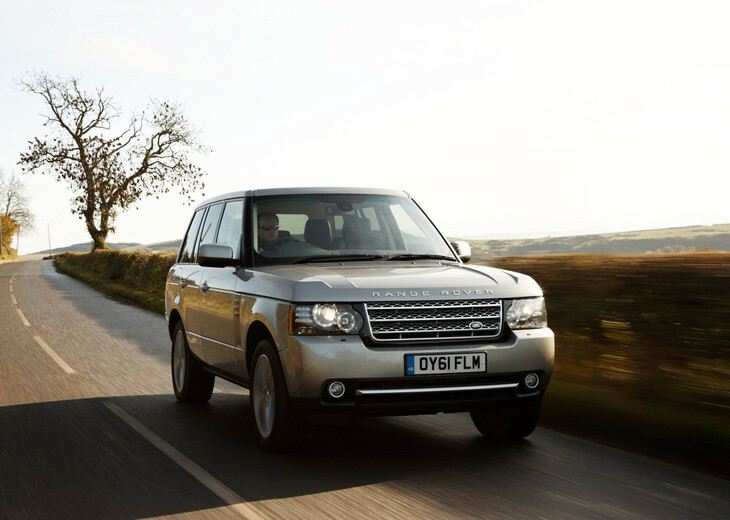 Certain production batches of Range Rovers have the unfortunate reputation for being some of the most unreliable luxury off-roaders of their era, but since Land Rover was recapitalised by Tata in 2008, build quality and engineering integrity have improved remarkably. If you desire a Vogue priced at (or around) R500 000, look for a 3rd-generation facelift model – which came to our market in 2010 and was discontinued in late 2012. The closer you can buy towards 2012, the better; most Vogues of this vintage have done between 80 000 and 120 000 km. 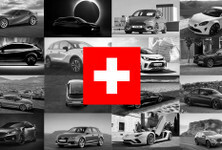 Engine options are either a Jaguar-sourced supercharged 5.0-litre V8 or 3.6-litre turbodiesel V8, the latter powertrain is more prevalent locally and one that at least offers some semblance of range from its 104-litre fuel tank. Although the Land Rover turbodiesel produces 640 Nm of torque, these Range Rovers are immensely heavy at 2.7 tonnes, so performance is adequate, rather than inspired. 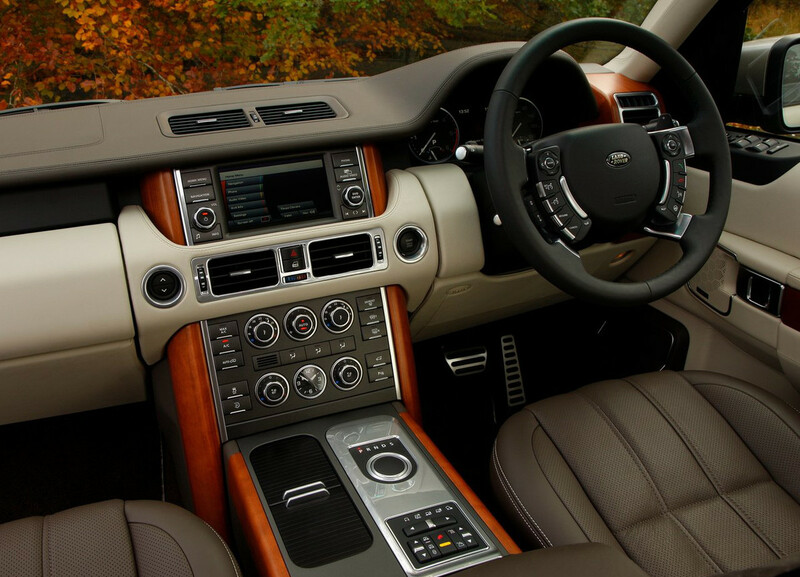 The 2010 facelift Range Rover benefited greatly from cabin digitisation. 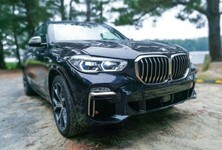 It introduced TFT instrumentation to the local SUV segment and was also the first off-roader with sophisticated surround-view cameras, including cross-traffic, blind-spot and underbody terrain observation views. Cabin design is classic nautically-themed, with a fantastically comfortable driving position and airy cabin ambience. The only disadvantage is a comparatively smaller luggage volume than its rivals (at 535 litres), but passenger space has always been a bigger priority than luggage capacity in a Range Rover.